The Kenwood P-W804B Ported Enclosure Subwoofer features a strong magnetic circuit. The newly designed cone features ribbing that adds strength to the cone and minimizes distortion. 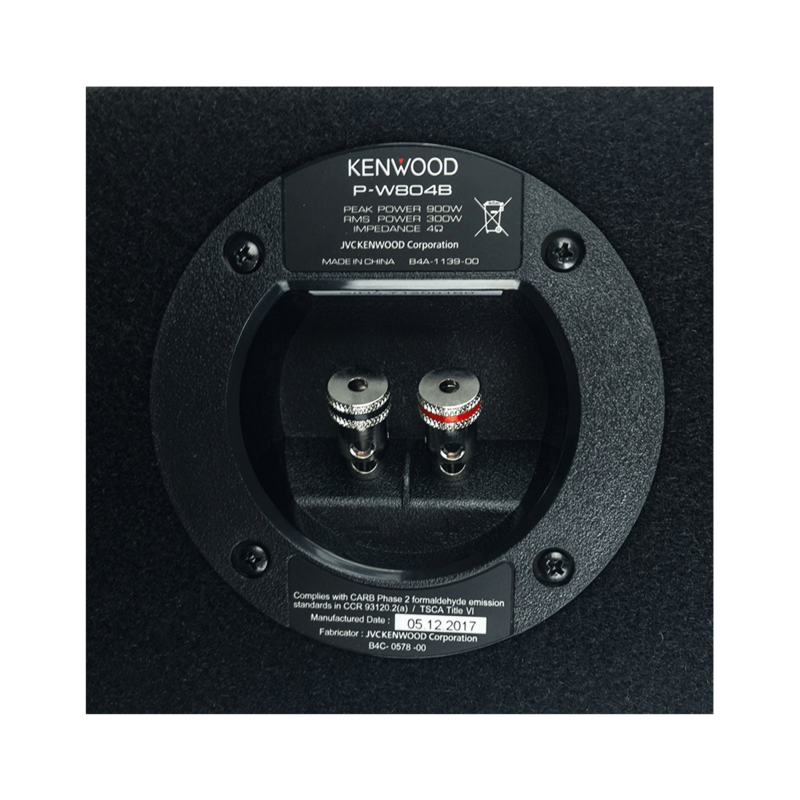 Kenwood P-W804B Vented Enclosure comes compete with a 8 in subwoofer. The sub’s injection-molded polypropylene cone hammers out bass notes with ease, while the sub enclosure maximizes the low frequency punch! 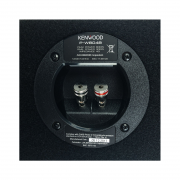 Kenwood P-W804B has Vented enclosure with black carpet. 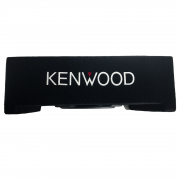 Strong Magnetic Circuit Helps Reproduce Deep Low Frequencies With Large Magnet & Optimized Yoke. 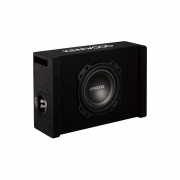 The P-W804B newly designed cone features ribbing that adds strength to the cone and minimizes distortion. 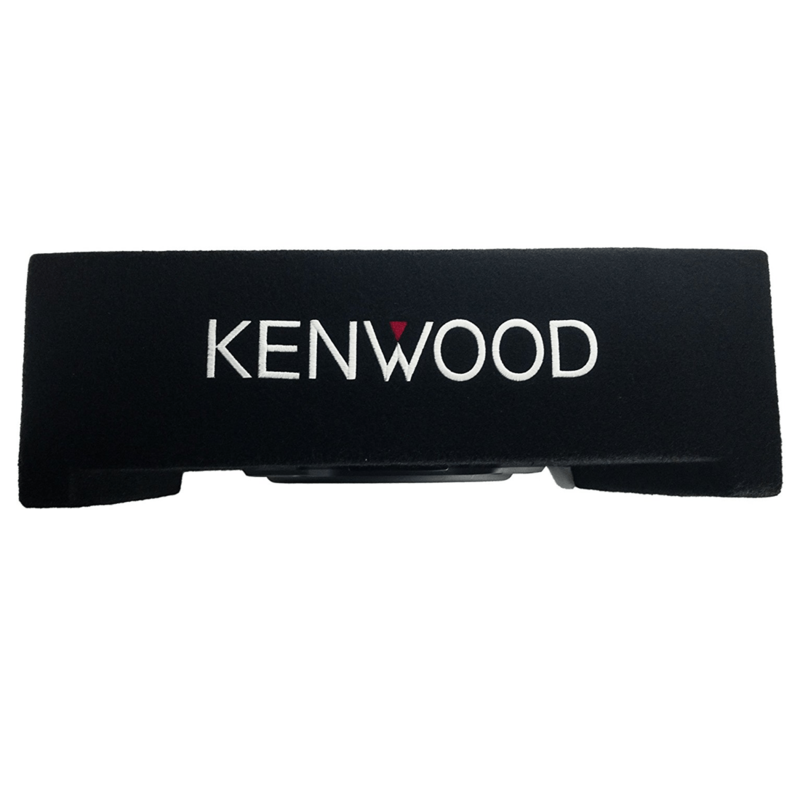 Our engineers designed a strong magnetic circuit with the purpose of reproducing deep low frequencies. Their efforts employed a large magnet and optimised yoke.